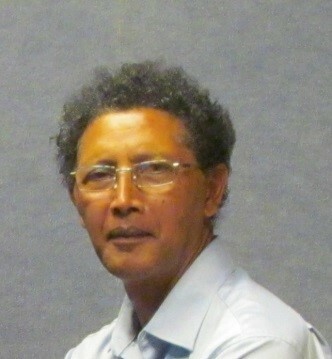 Bienvenu Février Rajaonson is an Environmental Specialist, first Executive Director of Conservation International in Madagascar in 1992, a former Senior Staff, retired, from the World Bank in 2013. He initiated and supported the development of the topic of ethanol fuel for cooking at the World Bank beginning in 2002 and contributed to the Bank’s feasibility study completed in 2011. In February 2015, he was appointed by the Presidency to implement and scale up the program using an inclusive approach. On October 7, 2015, the National Program of Ethanol Fuel (Programme National Ethanol Combustible, PNEC) was established with Bienvenu as first coordinator of the program.